fate Anime Dakimakura Hugging Body Pillow Cover, Coosfly provides peach skin, super soft velvet, smooth knit and two-way tricot four types of dakimakura fabrics. Plus fast and Free Shipping Worldwide, return or exchange within 30 days guaranteed. Coosfly has the MmiHoYo Love Pillow Anime Dakimakura Pillowcase to help you rest easier every night. Adopted the finest pillow-friendly cover with HD printing, it's super smooth and soft. Find Emilia waifu pillow in a number of designs to add some different style to your home. Easy Money Back Guarantee! 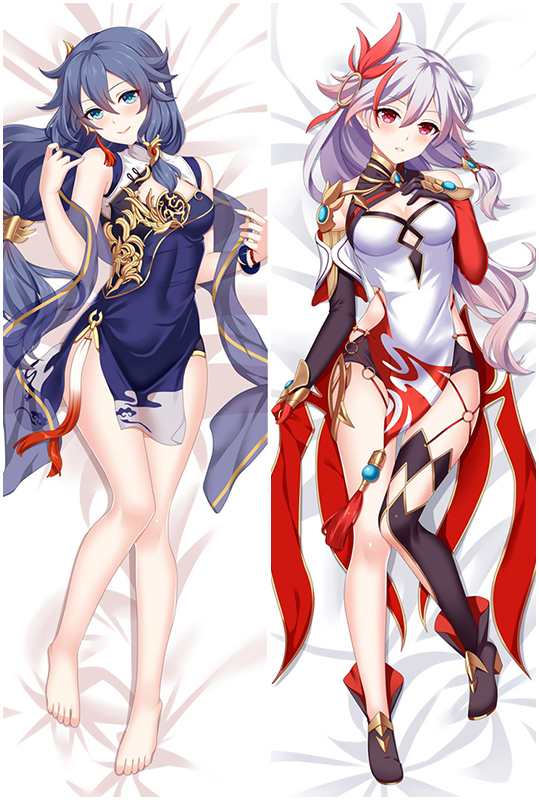 Hot Azur Lane Anime Dakimakura Character Body Pillow comes with nice details: the posture and character expressions are both quite good, and its a great way to cuddle on your husbands as well because it's super super soft. You will know how soft and comfortable when you own one. To Love-Ru Golden Darkness Anime Dakimakura Character Body Pillow, Coosfly provides peach skin, super soft velvet, smooth knit and two-way tricot four types of dakimakura fabrics. Plus fast and Free Shipping Worldwide, return or exchange within 30 days guaranteed. Looking for comfortable Yuuna and the Haunted Hot Springs Japanese Dakimakura Anime Body Pillowcase? 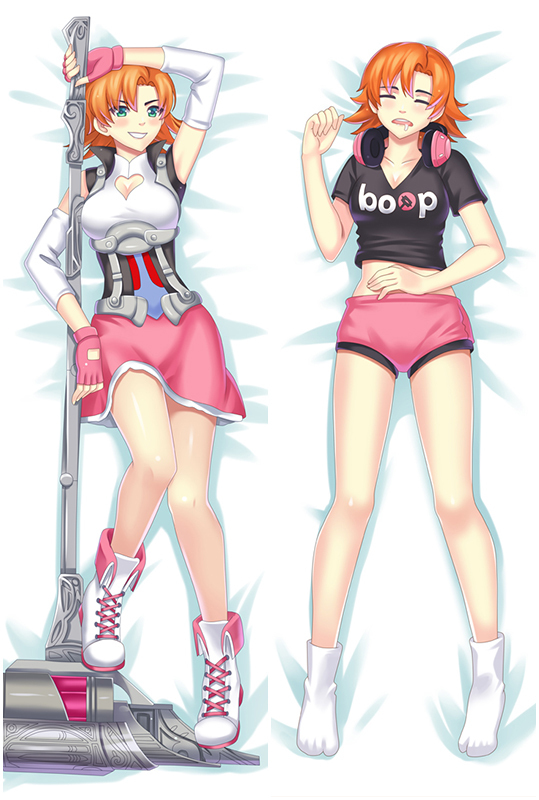 Coosfly.com has the new dakimakura to accompany you every night. Why not sleep with the super Soft body pillows in your arms? Comfortable beyond imagination. 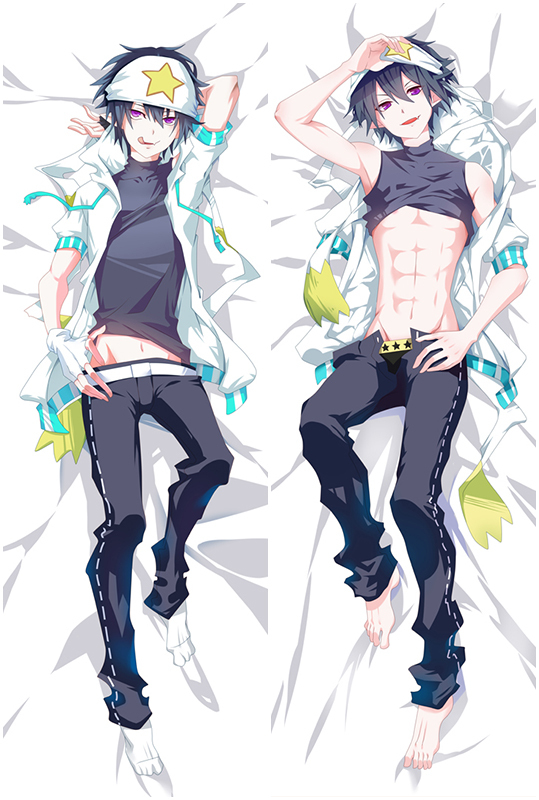 Hot The Quintessential Quintuplets Nakano Miku Japanese Dakimakura Anime Body Pillowcase comes with nice details: the posture and character expressions are both quite good, and its a great way to cuddle on your husbands as well because it's super super soft. You will know how soft and comfortable when you own one. 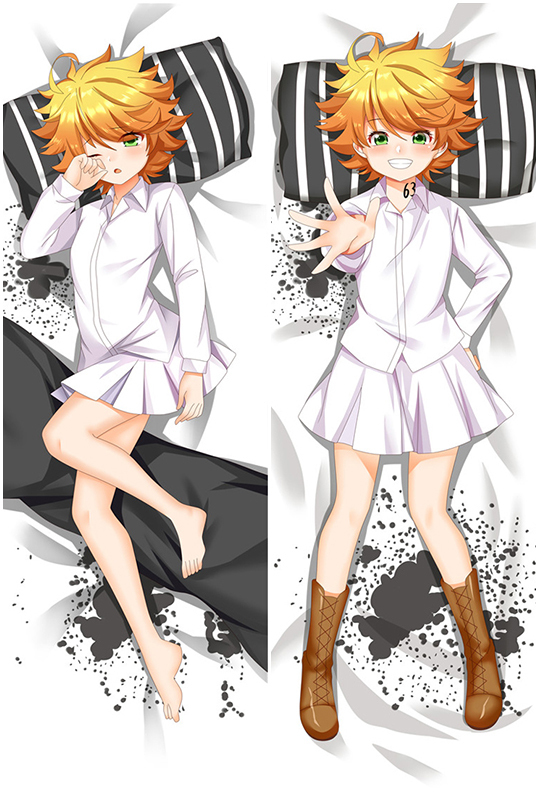 Bring comfortable double-printed The Promised Neverland Emma Anime Dakimakura Hugging Body Pillow Cover dakimakura body pillow home to make them more perfect with you! Four kinds of materials Peach Skin, Super Soft Velvet, Smoothknit, 2Way Tricot are provided to meet your need. Looking for comfortable Shakugan no Shana Shana Love Pillow Anime Dakimakura Pillowcase? 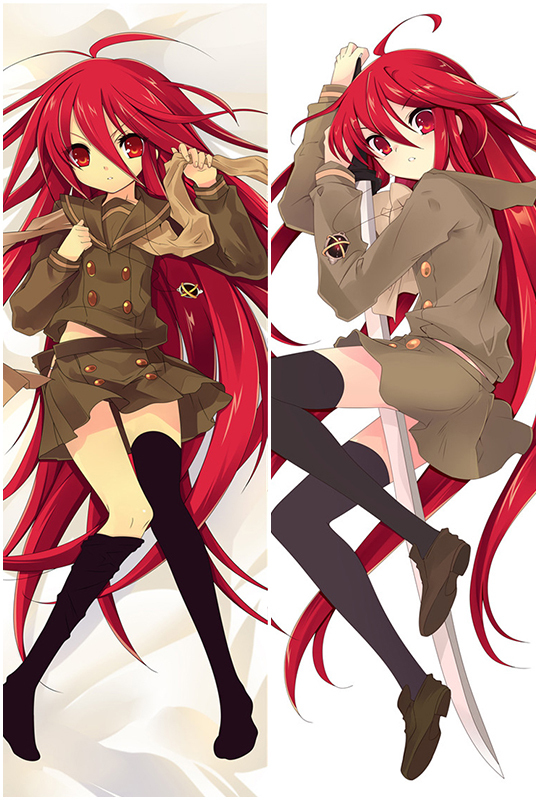 Coosfly.com has the new Shana dakimakura to accompany you every night. Why not sleep with the super Soft Shana body pillows in your arms? Comfortable beyond imagination. 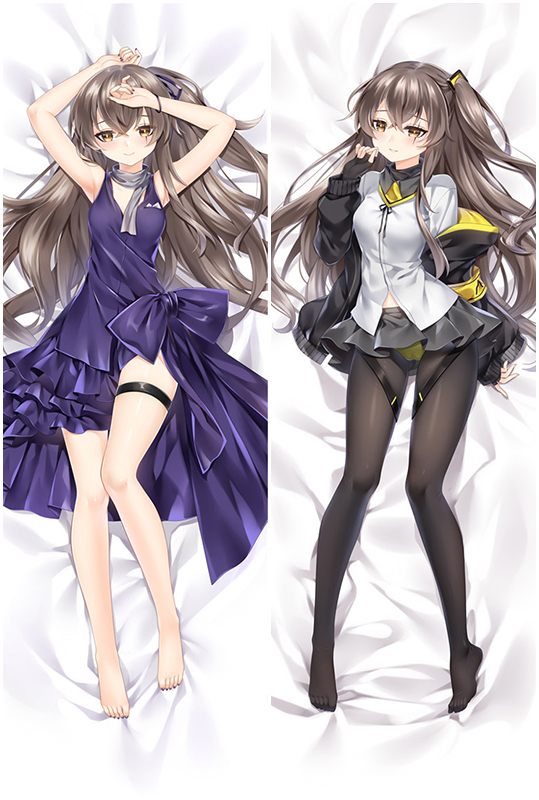 Hot Girls' Frontline UMP45 Japanese Waifu Pillow Dakki Pillow Cover comes with nice details: the posture and character expressions are both quite good, and its a great way to cuddle on your husbands as well because it's super super soft. You will know how soft and comfortable when you own one. Girls' Frontline HK416 Japanese Dakimakura Anime Body Pillowcase - Edition A, Coosfly provides peach skin, super soft velvet, smooth knit and two-way tricot four types of dakimakura fabrics. We also provide customized service,please message us for more information. It won't charge you any extra fee.Fast and Free Shipping Worldwide, return or exchange within 30 days guaranteed. Ayaka Sunohara Anime body pillows, we provide four types of dakimakura fabrics for you to choose. And you can match different size of 3D Dreasts as you like. Customization is also welcomed. Buy anime dakimakura pillows at the best shop Coosfly.com. Ayaka Sunohara dakimakura pillow is here for you. Four types of dakimakura fabrics are skin-friendly, and 3D Breasts can bring you different sense of touch. You'll also enjoy fast shipping worldwide. HK416 dakimakura pillow is here for you. Four types of dakimakura fabrics are skin-friendly, and 3D Breasts can bring you different sense of touch. You'll also enjoy fast shipping worldwide. DSR-50 Anime body pillows, we provide four types of dakimakura fabrics for you to choose. And you can match different size of 3D Dreasts as you like. Customization is also welcomed. Buy anime dakimakura pillows at the best shop Coosfly.com.